If you grew up in Italy, the name Topolino is as familiar to you as Mickey Mouse — because Topolino is the Italian name for Mickey Mouse! 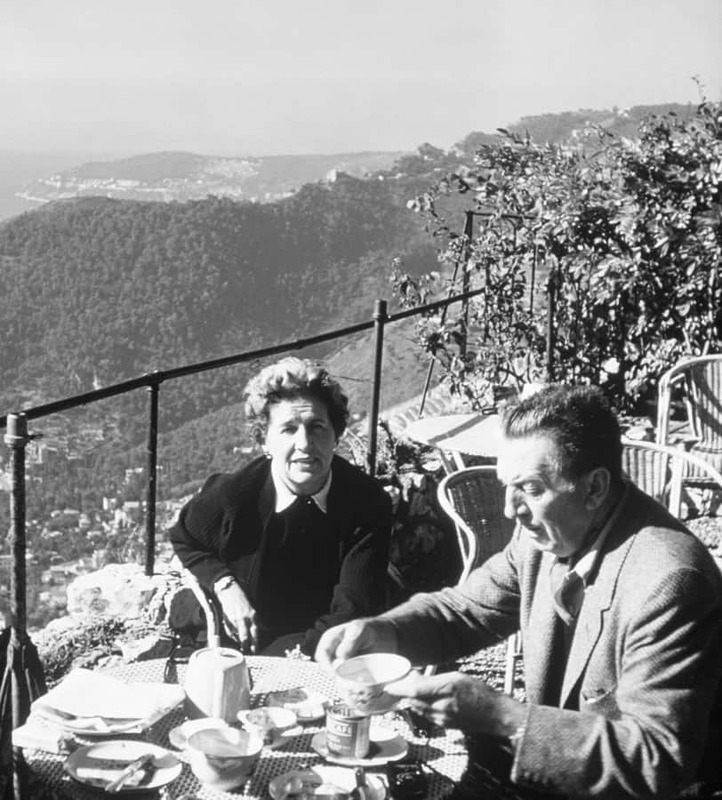 Topolino’s Terrace — Flavors of the Riviera, the new, signature rooftop dining experience coming to the proposed Disney’s Riviera Resort draws inspiration from the cliffside restaurants along the European Riviera, much like this image of Walt and Lillian Disney dining in just such a setting with beautiful vistas, cliffs, islands and the Mediterranean Sea. A wonderful setting for fine dining. Imagine with me how amazing it will be when we are able to walk into this new restaurant atop the 15th Disney Vacation Club Resort surrounded by stunning visual aesthetics of modern interpretations of Italian and French textures, colors, and carvings mingled with stonework that harkens to what can be found in ancient European villages along the coastline. Now imagine with me taking in a deep breath and smell the remarkable aromas that will come from the onstage kitchen featuring a wood burning grill showcasing finely prepared meats and seafood. 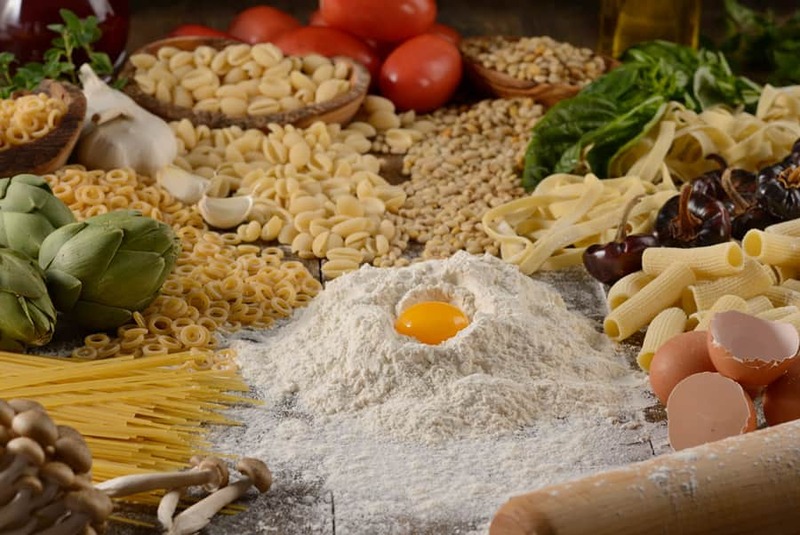 The culinary team will be handcrafting artisanal pastas tossed with fresh pressed olive oil. A gourmet selection of fromage from France and Italy will be featured. 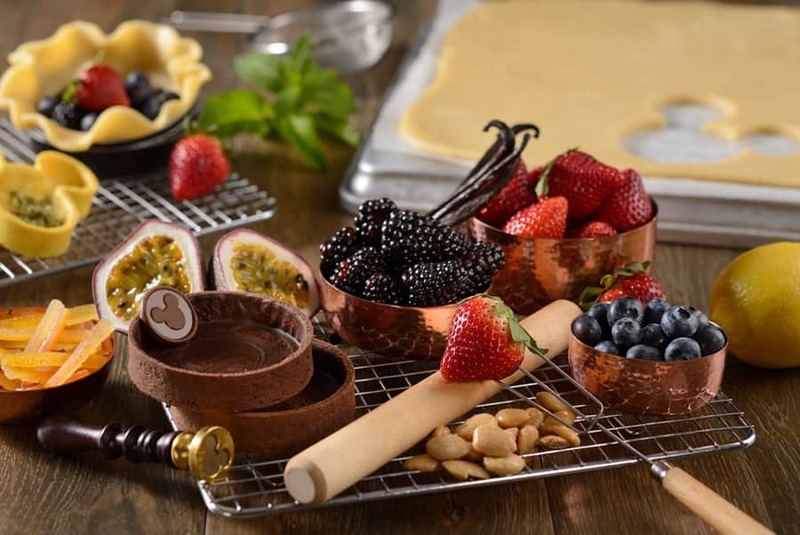 Decadent desserts will reflect the tastes and flavors of the Riviera. I’m salivating just imaging this! Want a nice wine pairing with this food you’re sure to crave? 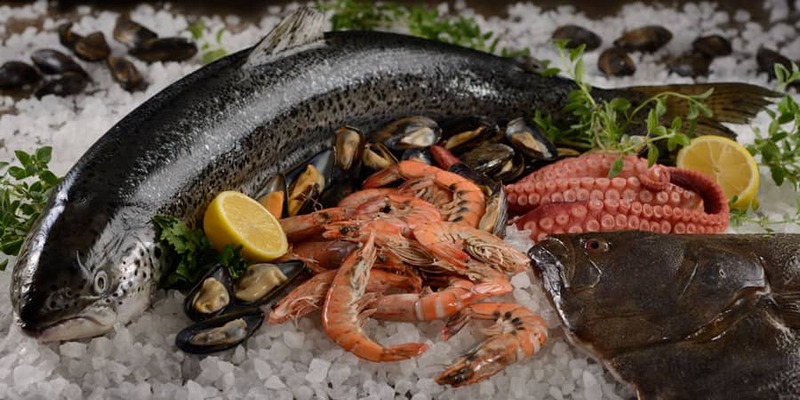 No problem, Topolino’s Terrace — Flavors of the Riviera will also have an impressive collection of wines sourced throughout the South of France and Coastal Italy. 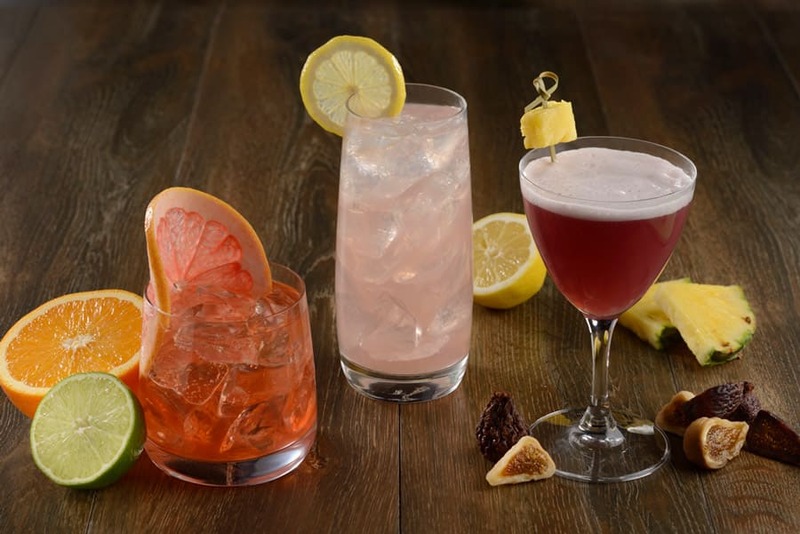 Mixologists will be shaking cocktails featuring citrus, delicious figs and vanilla tones. 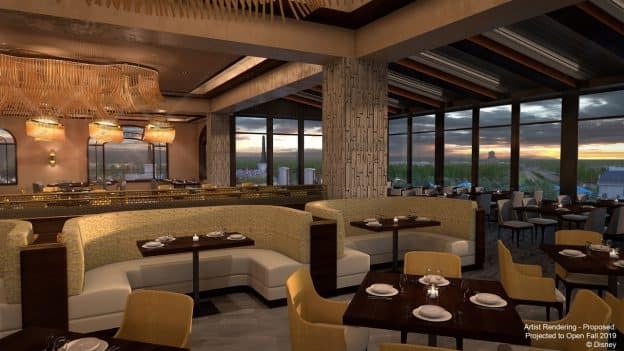 This signature restaurant will also be home to a unique evening dining experience — you can dine indoors and then step out onto the terrace for a grand view of the resort’s stunning vistas and maybe even enjoy the fireworks of the nearby nighttime spectaculars at Epcot and Disney’s Hollywood Studios. 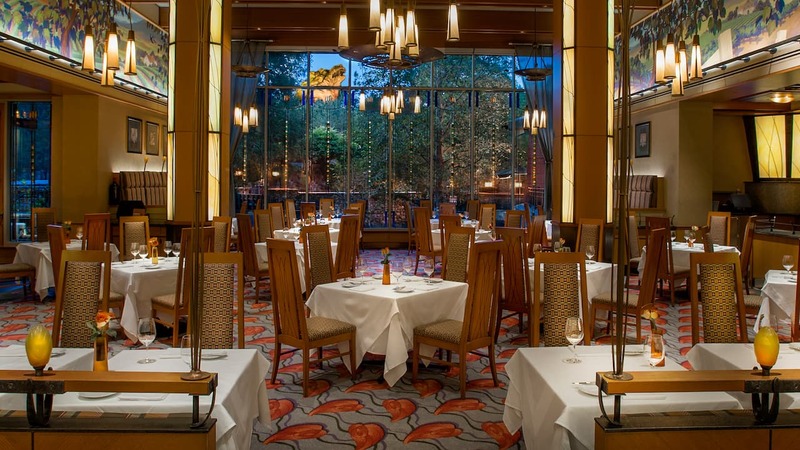 And for those longing for breakfast with a view, you can start your morning off with an exclusive Disney character dining experience inspired by the Riviera. Stay tuned for more information on this exciting opportunity! Are you as hungry as I am right now? Can…not…wait! Is the breakfast also going to be signature?